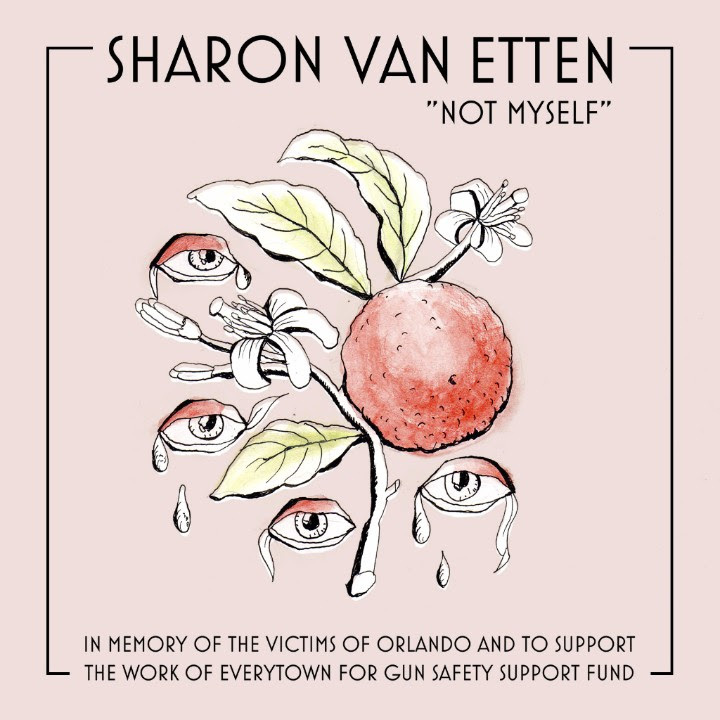 Sharon Van Etten is releasing new single “Not Myself” in memory of the victims of Orlando and to support the work of Everytown for Gun Safety Support Fund. Not Myself is available via all digital service providers, including Bandcamp, where it’s available for the standard fee or more if one feels inclined to further support the work of Everytown. Read Van Etten’s statement below and visit Bandcamp for an exclusive conversation about the song.